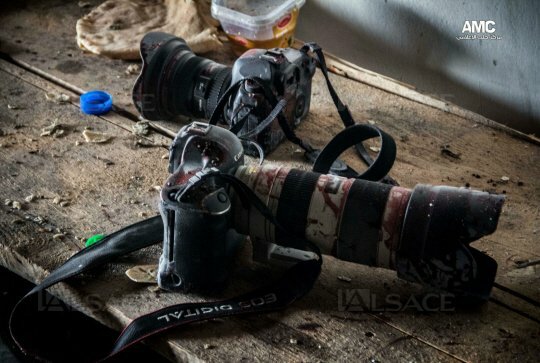 Having known several photojournalists who “specialized” in war-zone reporting, it is easy to think that since they returned, the job must be exciting, exhilarating and pretty safe – on the sidelines. Yes, and then again, no. To be on the leading edge of news and not only witness and record but to have some pride in being able to inform the world offers an adrenalin surge that no one can appreciate who hasn’t been there. As one friend put it, “it is narcotic.” But the flip side is that these individuals are generally in place because they believe that the story must be shown, not merely reported.